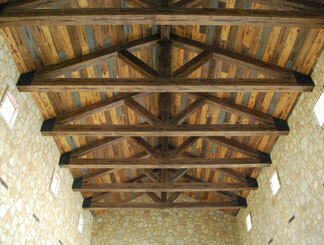 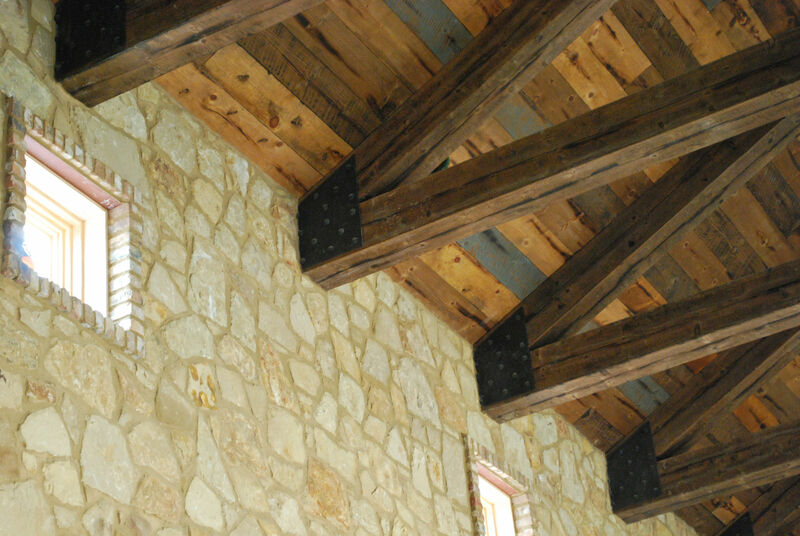 Here at Green Valley Beam & Truss Co. we specialize in beams & trusses. 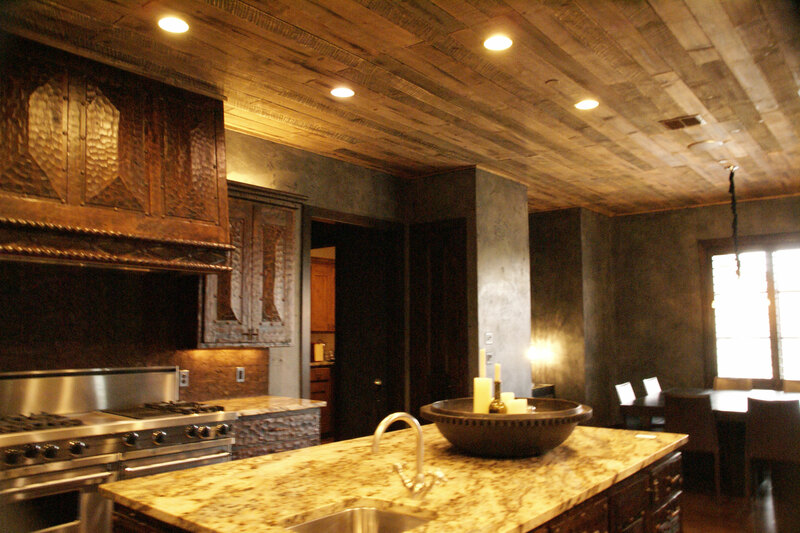 Recently though, our distressed wood planking has become a hot trend in new homes and renovation projects. 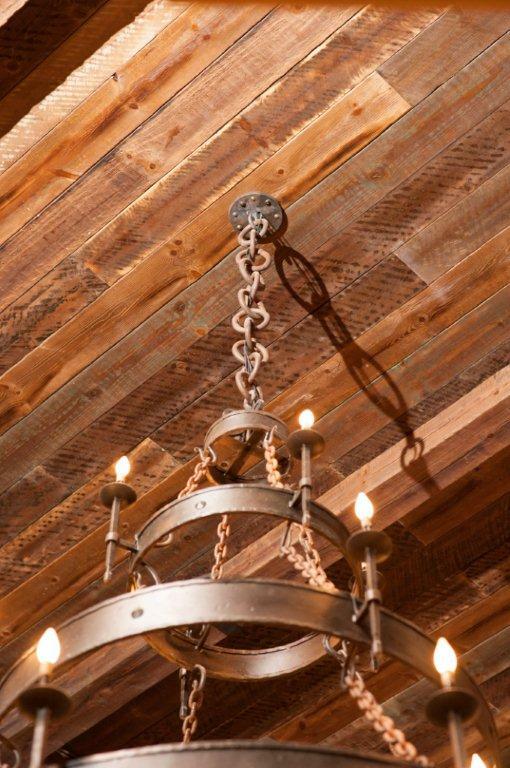 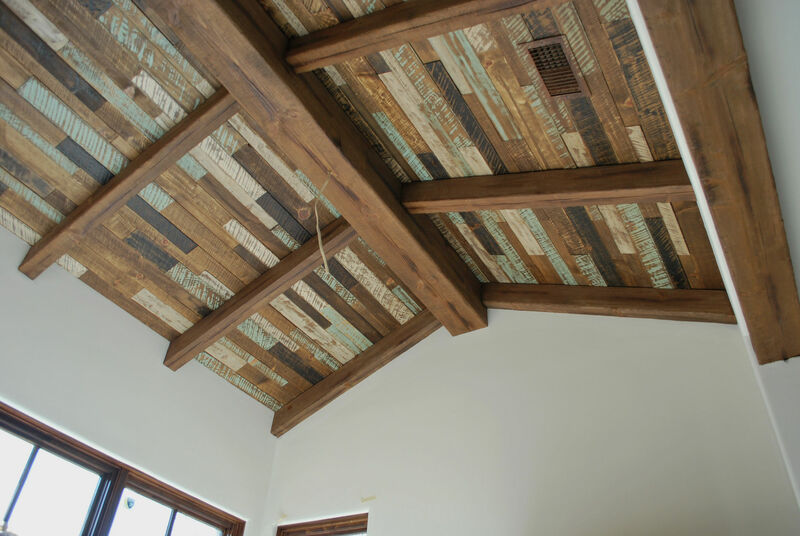 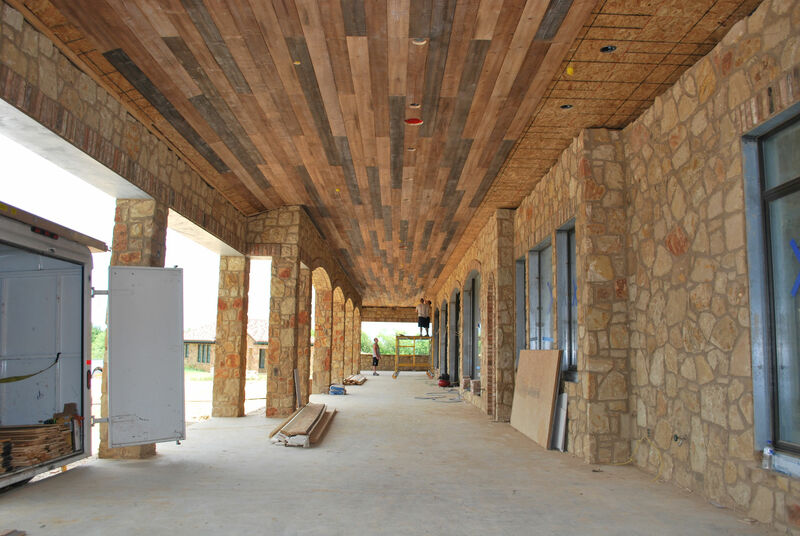 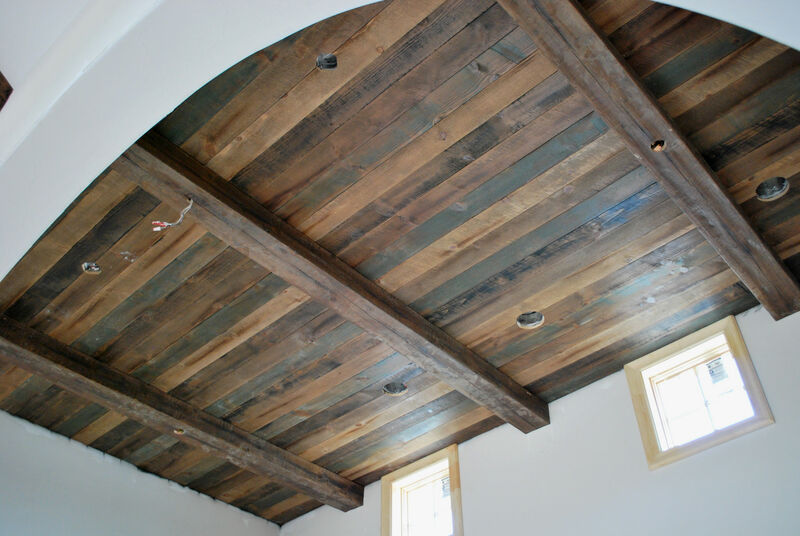 On a wall or ceiling, distressed wood can add that unique design element you desire. 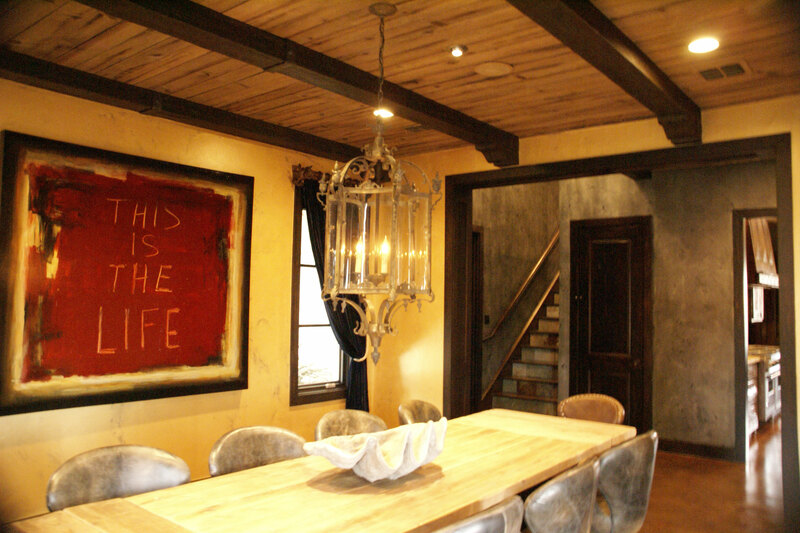 Each job is customized to the clients specification. 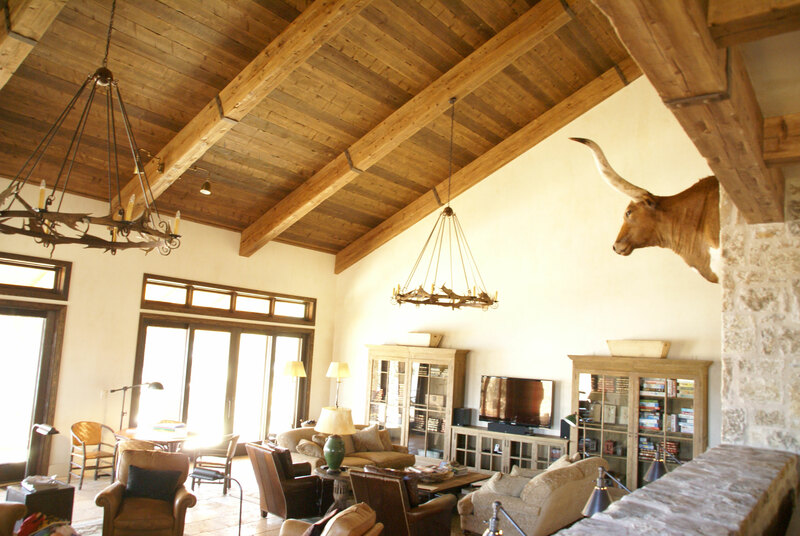 Please reach out to us for a personalized quote.